In this blog let’s examine the content of the HCI package SAP Hybris Cloud for Customer Integration with SAP SuccessFactors Employee Central. Take a note of the system ID under My communication Data, we would need this later when we configure the HCI iFlows. As mentioned in the last blog There are two iFlows inside the SAP Hybris Cloud for Customer Integration with SAP SuccessFactors Employee Central package. 1. 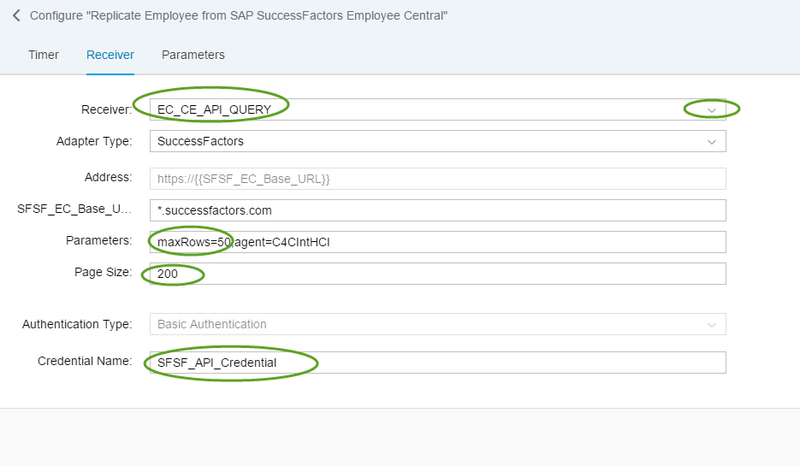 You have deployed required user credentials for SuccessFactors Employee Central system. We recommend for large employee load to set the maxRows to 500 and Page Size to 800 . Receiver_ID: C4C Receiver Communication system ID (My System ID as explained earlier). Enable_Logging: If you set this field to true then in the MPL, you can see the employee records pulled from EC inform of attachment. It is only useful for debugging and in production we advise to set it to false (default value). One final note, let’s say you want to re trigger the initial load for some reason after the iFlow is already deployed in the past and is now running in delta mode. This can only achieved with Administration authorization. 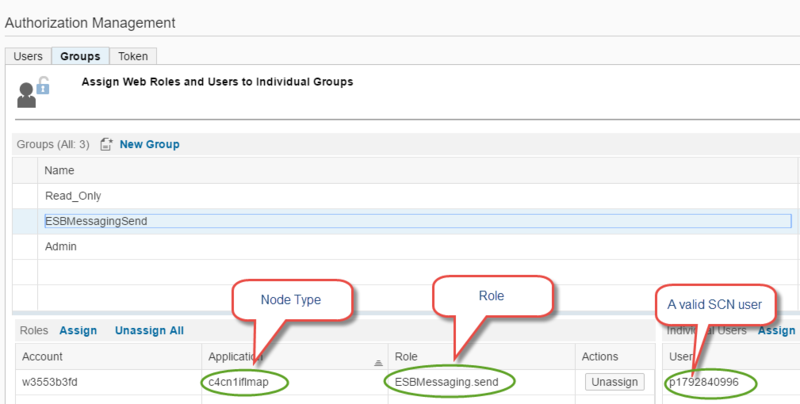 To achieve the same open the integration operation perspective using eclipse or web ui and navigate to Data Store viewer tab. There in case the iFlow Replicate Employee from SAP SuccessFactors Employee Central is already running in delta mode then you should see an entry GV_LAST_MODIFIED_DATE under the data store sap_global_store as shown below. Deleting the GV_LAST_MODIFIED_DATE entry, will automatically make the iFlow run in initial load mode in the next pulling cycle i.e. all employees will be pulled from EC again and replicated to C4C staging area. That’s it for this part. In the next part we will see how to do an extension using the mediated approach for Employee replication from EC to C4C. Thanks for the blogs on this topic. Did you publish the part III on how to do an extension using the mediated approach for Employee replication from EC to C4C. The third part is now published.